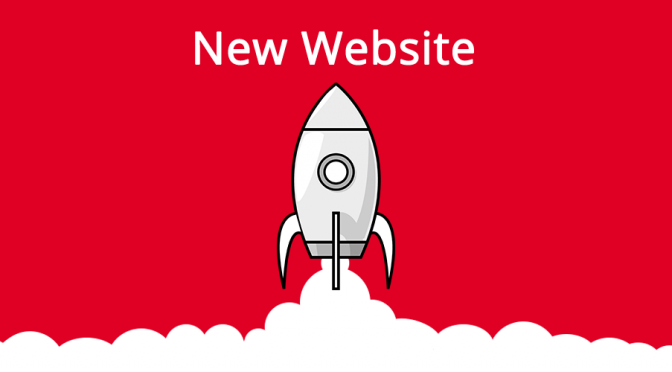 With the support from local web design and SEO specialist Gud Ideas, we are delighted to announce the launch of our new website! 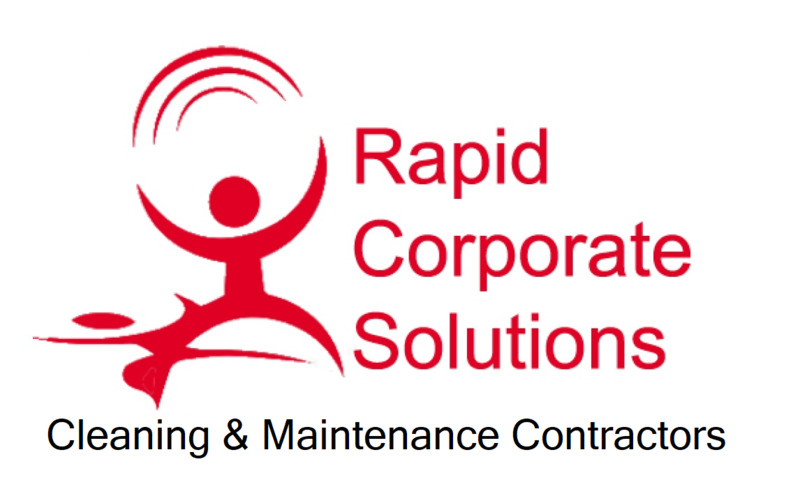 RCS has quickly become one of the leading commercial and residential cleaning contractors in the UK, helping maintain more than 180 domestic properties and over 300 commercial clients. When we first started RCS, we had one clear aim. To provide quality customer service and exquisite cleaning solutions, all for one affordable price. We are delighted to say that we have now been providing all of those points for more than 10 years now. As an organisation, we have grown from a small sole trader business into one of the fastest developing medium sized companies in our area. All of that has been achieved through hard work, and a high standard of cleaning services. Our customers continue to expect a high level of cleaning, no matter how big or small the project may be, and we are delighted to say that we are still successfully meeting those requirements. You can see what our existing customers think of our hard work by looking through our most recent testimonials.